Doing business may not be for everyone. Despite the potential rewards, setting up and running a business very time consuming. To succeed in any business, a Chama needs personal involvement and monitoring, especially in its formative stages. This commitment and day to day monitoring has made many Chama’s lack suitable options for investing group money. A share or stock is a financial instrument where one acquires ownership of a portion of a public limited company and owning one of these shares will give you some rights as a shareholder such as dividends. A group can used accumulated money to invest in shares from Nairobi Securities Exchange (NSE) through licensed stock brokers and investment banks. There are many licensed brokers in Kenya. 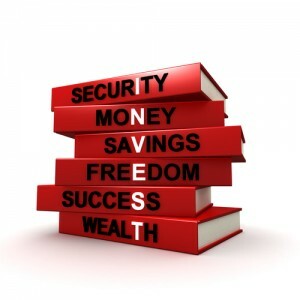 The basic is to buy a share at a low price and sell at a higher price and make a profit. 2. Instruct them to buy shares for you. 3. Minimum number of shares you can buy is 100. 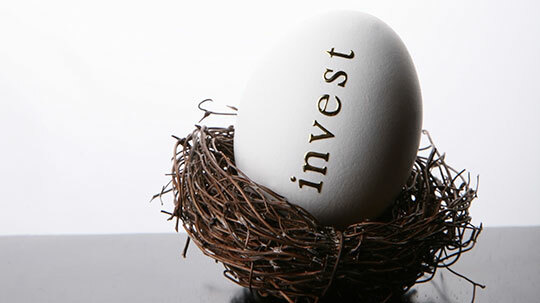 Returns of 50% or more are possible if you choose the shares to buy very wisely. 4. After buying the shares, you can either wait to get dividends from the company as a shareholder or sell when the price goes higher. If a Chama opts to use stock broker agents, it’s good to have a portfolio of choices. This lowers the risk in losing any group money. The group should have a background on a company’s performance before settling on which shares to buy. It’s advisable to avoid new companies or companies that are involved in fraud. A stock broker agents do research before purchasing shares so its advisable for a Chama to go the stock broker agent way instead of conducting trading by themselves.